Come see this beautiful, large corner lot in the desired Kingsborough neighborhood! 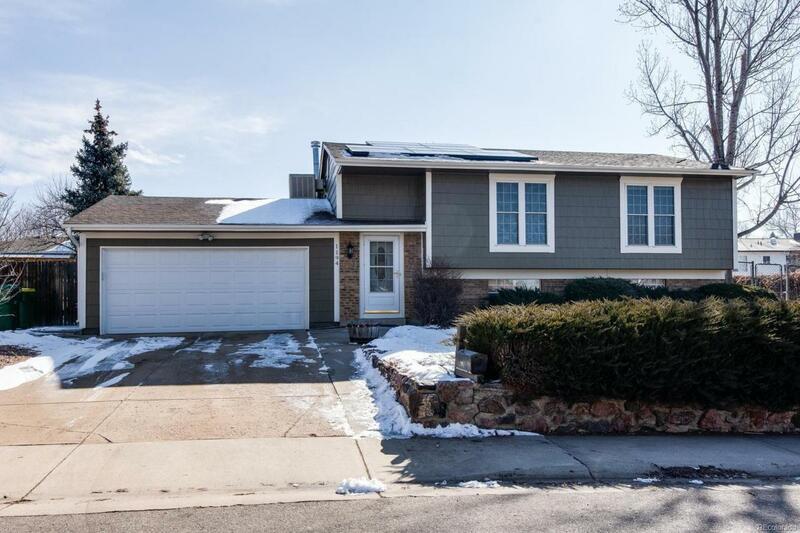 The home features many updates: granite counter tops, stainless steel appliances, double pane windows, new flooring, new paint, and updated bathrooms. Be green and save money with the solar panels intalled in 2014 and leased through Solar City. An oversized attached two-car garage, free-standing fireplace, and spacious bedrooms make this home highly desired. Hurry! This home won't last long!